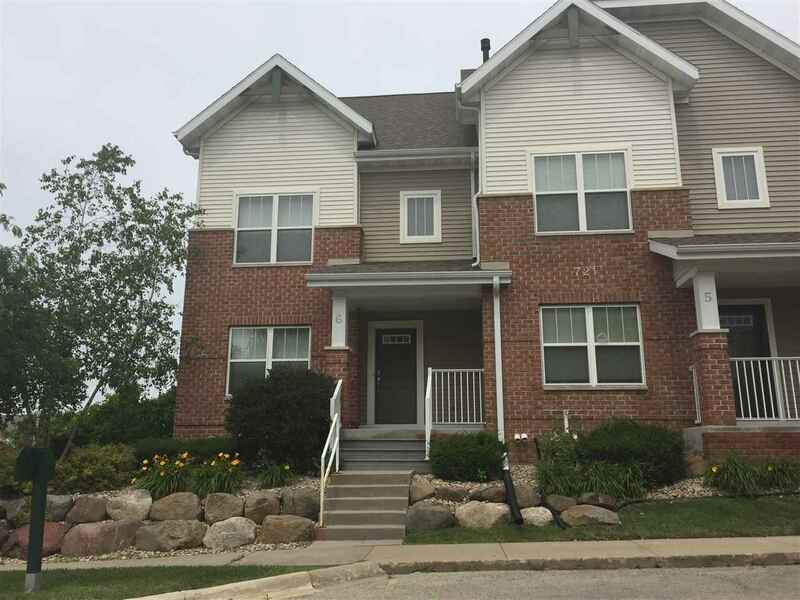 Impeccably maintained, move-in ready townhouse condominium. Main level features hardwood floors, fireplace and spacious living area. Two second floor bedrooms, each with a full private bathroom. Third level could easily serve as a third bedroom. End-unit in an established development. Value Range Price $234, 900-$239, 900. Items Included: Range/Oven, Refrigerator, Washer, Dryer, Water Softener, Window Treatments.